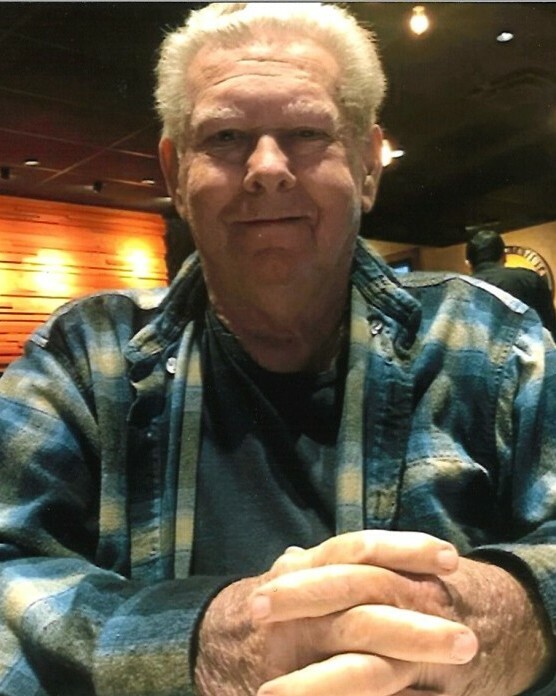 Francis Charles Connors, Jr., 76, died Saturday, February 9, 2019. Francis was born in Miami. 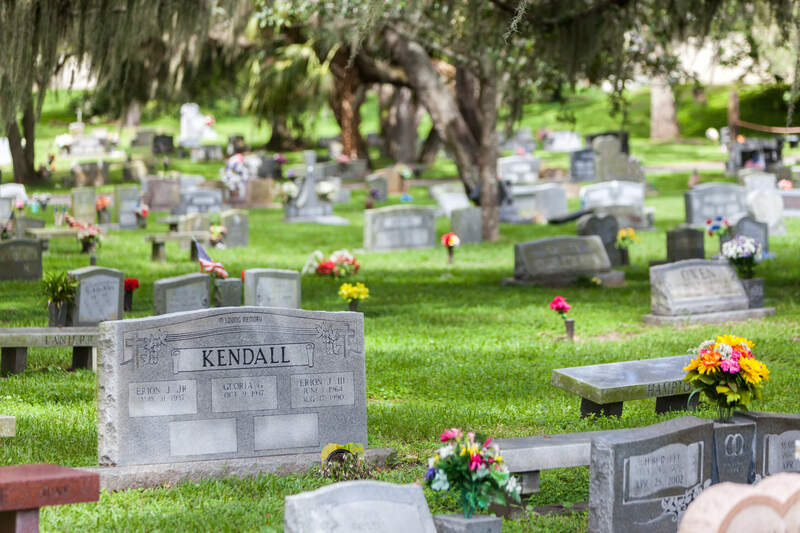 He was a lifelong Florida resident and came to Brevard County in 2001. He served in the U.S. Army. After his service he worked for Eastern Airlines as an Airframe and Powerplant Mechanic for 24 years. He then worked for Coastal Steel as a driver and maintenance worker for over 10 years. He retired in 2016. He loved working in the yard and loved fixing and maintaining equipment. He was a member of Surfside Community Fellowship in Cocoa. Francis is survived by his wife of 57 years, Shirley, his daughters Wanda Balester of Titusville and Sandra Garrett and her husband Eric of Mims; his son Frank Charles Connors and his wife Jamie of Titusville; his grandchildren Amber, Sydney, Erica, and Samantha, Jenifer, Rabecca; his great-grandchildren Braelynn, Lynden, Rylie, and Zoie; and his brother John Patton. 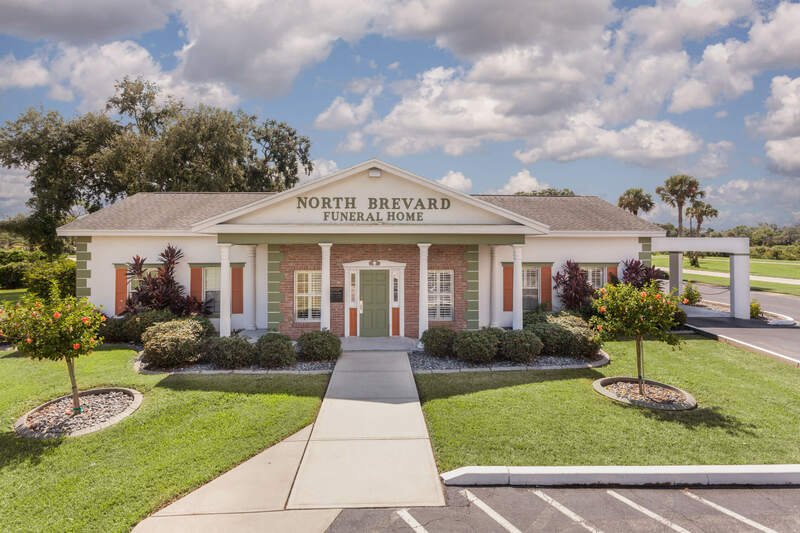 A graveside service will be celebrated at 1:30pm Thursday February 21, 2019 at Cape Canaveral National Cemetery.